Graham Henderson is President of Music Canada, an association that promotes the interests of the Canadian music community. Music Canada is a passionate advocate for music in Canada, a trusted source of music-related news and information, and a respected forum for all things music. Graham has led and inspired numerous initiatives to advance Ontario�s music industry, among them the Toronto-Austin Music City Alliance; 4479 Toronto, an initiative to unite the people for whom music and Toronto intersect, around the idea of celebrating the extensive musical assets in the city, and promoting the growth of this vibrant economic sector; and the advocacy that led to the creation of the Ontario Music Fund. He has also been instrumental in improving the protection of creators� rights. 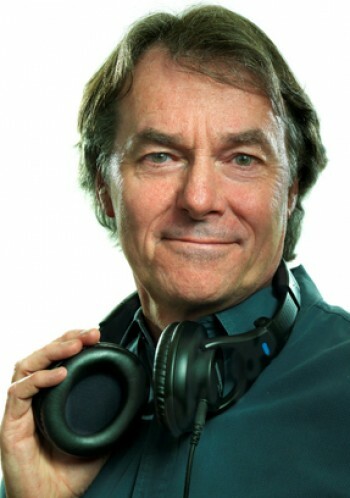 Graham has been working with artists for more than 25 years, first as one of Canada�s leading entertainment lawyers and later as Senior Vice-President, Business Affairs and eCommerce at Universal Music Canada, where he was instrumental in the launch of Puretracks, Canada�s first legal digital music download service. 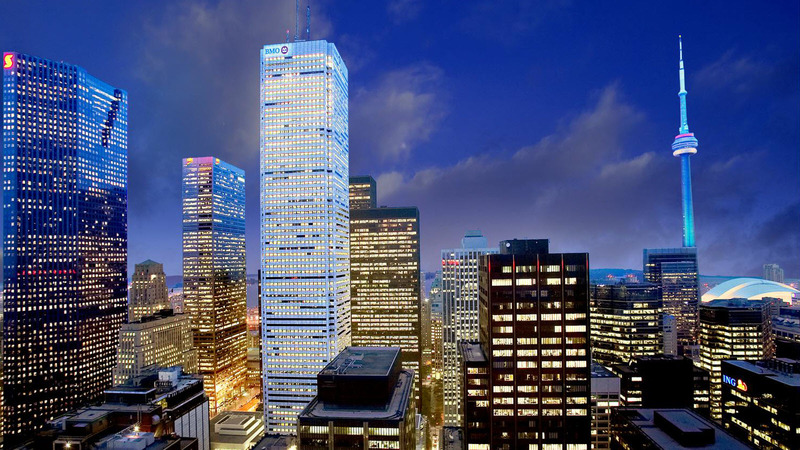 Graham contributes his time on the Boards of Directors of The Corporation of Massey Hall and Roy Thomson Hall, Invest Toronto, the Ontario Chamber of Commerce and Re:Sound Music Licensing Company. In 2013 he was inducted into the Canadian Music Industry Hall of Fame and received the Queen Elizabeth II Diamond Jubilee Medal. Graham lives in Toronto with his wife Margo Timmins of Cowboy Junkies and their son Ed.